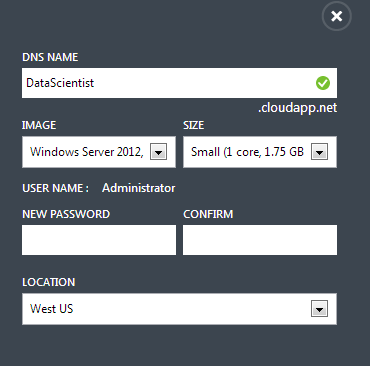 Session 1: Configure Windows Azure. Create a Virtual Network, subnets, and a Storage account. 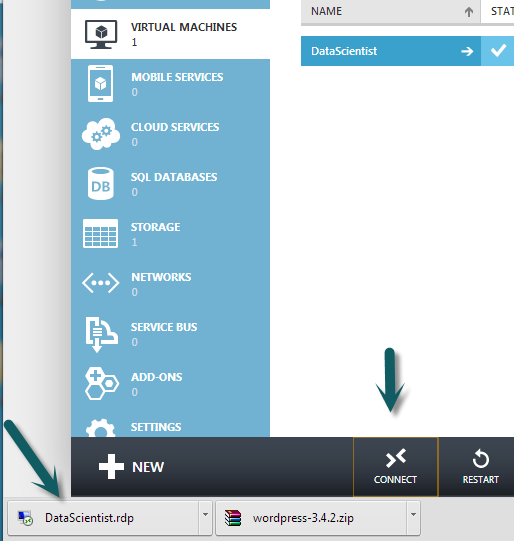 Create the virtual machines and empty disks. Session 2: Configure Domain Controllers. 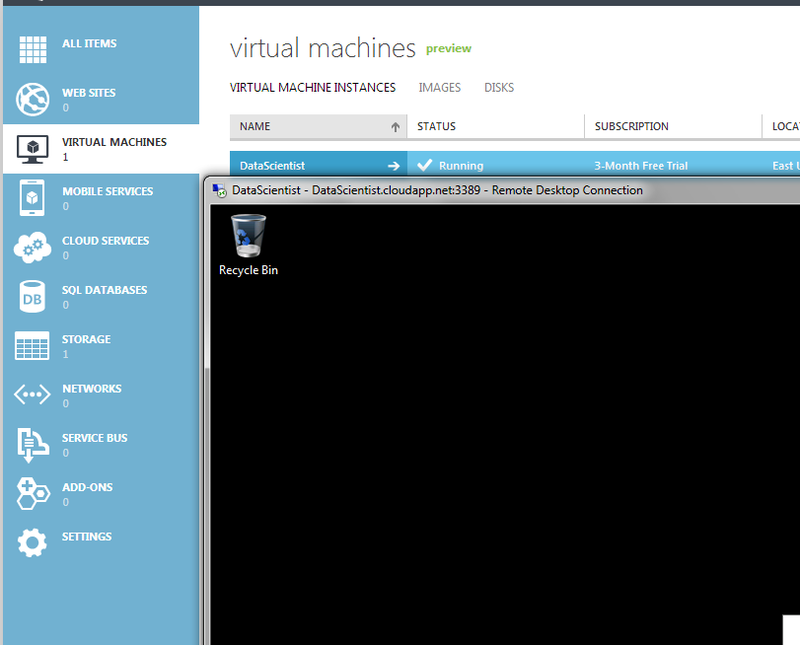 Configure two virtual machines as domain controllers. Session 3: Configure SQL Server Infrastructure. Prepare the Virtual Machines that host SQL Server. Session 4: Configuring a SharePoint Machine. Prepare the SharePoint machine. Session 5: Configuring AlwaysOn Availability Groups. Install the Windows Server Failover Clustering feature and configure the Virtual Machines to participate in the cluster. Session 6: Creating Availability Groups on Virtual Machines. Create the SQL Server AlwaysOn Availability groups and prepare databases for inclusion in the groups. This topic provides guidelines on how to sign up for SQL Server on a Windows Azure virtual machine and how to get started creating SQL Server databases in Microsoft public cloud environment. With SQL Server in Windows Azure Virtual Machines, you get the full benefits of infrastructure-as-a-service offering in Microsoft data centers. Therefore, you have the full-control of the virtual machines that run your SQL Server as well as your applications and databases in Windows Azure. 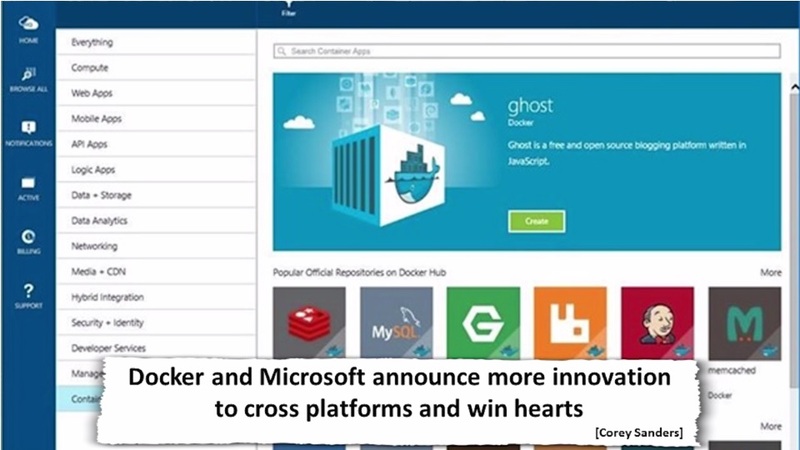 You can move your enterprise breadth applications in your own virtualization platform on-premises to Windows Azure by leveraging SQL Server in Windows Azure Virtual Machine instead of purchasing new hardware to run your increasing needs. When you need more hardware just for a specific time period or to do validation or testing of your new application, Windows Azure Virtual Machines provide flexibility to match your needs. 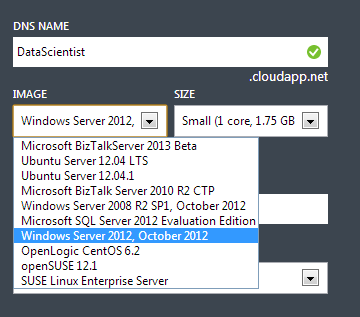 You can build hybrid applications by hosting SQL Server databases in Windows Azure Virtual Machines. 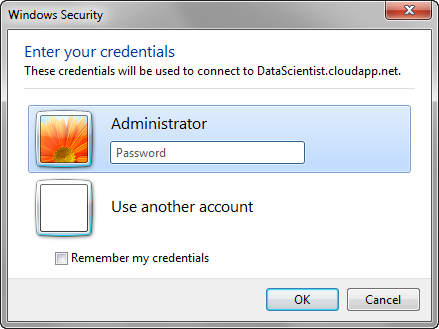 Therefore, you can make your databases available to both on-premises and cloud applications.